Pirin flowers was established in 2001 as a home-based business in White Rock/South Surrey. 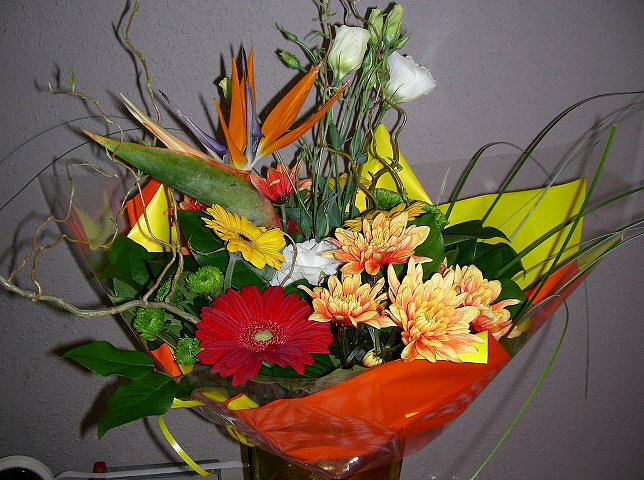 Originally, Pirin flowers provided Potters garden centres and other local stores with European hand-tied bouquets and seasonal floral design. High demand has prompted the opening of a small flower shop tucked away in White Rock. The retail location provides local businesses, weddings and other special occasions with floral masterpieces. 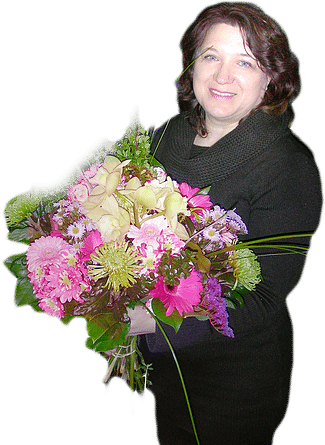 Rossie Drinova, the owner and creative mind behind Pirin flowers, has been in the floristry for over twenty years. Her designing style is inspired by nature with a modern twist. An innovative spirit, she is always looking for new and unusual elements that can be incorporated in her work and help her create that one of a kind floral gift. Her mission is to provide her clients with friendly service, fresh flowers, and unique floral design.